Than alive and kicking in Jersey any day! 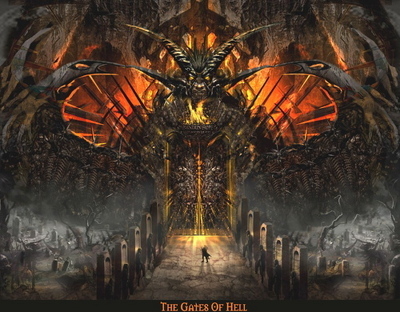 The following is a compiled list of tropes related to Hell, the underworld and its inhabitants. Compare This Index Is on Fire. Contrast Tropes of the Divine and Angelic Tropes.